Preregister now to reserve your tournament shirt and start at first light! 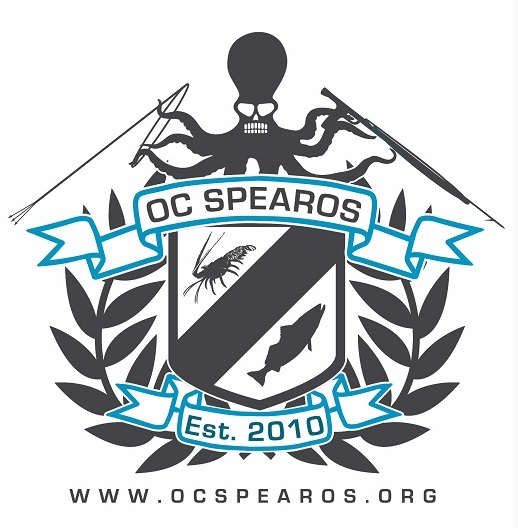 Preregistration for the OC Classic Spearfishing Tournament includes a T-Shirt, lunch, the opportunity to win great raffle prizes, and awards for the top five competitors. This is a family event for all to enjoy. Additional tournament T-Shirts are available in limited numbers while they last. No Preregistration? No Problem. You can check in on the day of the event. Preregistered participants will not need to check in and can start diving at first light. 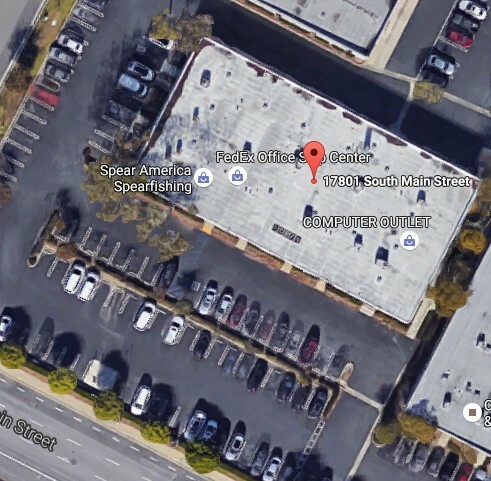 Check In: Day-Of Check in from 7:30 am – 9 am @ Spear America in Irvine. 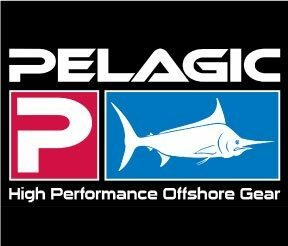 The tournament is a three fish contest and will follow the National Spearfishing rules, but will be in a scramble format. The top five participants with the largest 3 fish will receive a prize. All State and Local game /fish rules apply. Competitors must possess a valid CA fishing license. All spearguns, including pole spears, must be loaded using muscle power. Spearguns must be loaded and unloaded in the water. No free-shafts will be allowed. No chum / baiting allowed at any time. Fish may only be taken while freediving. Use of SCUBA or hooka system will not be permitted. Divers must take their own fish. This is a No Limits tournament. Spear wherever you like. Divers may not enter the water until First Light August 26th 2017 and must be presented for judging at Spear America by the 5:00 pm deadline. All late entries will be disqualified. No more than three fish (3) fish total may be weighed in. Only one fish (1) per species may be weighed in. Your top three (3) biggest fish of different species may be submitted for points towards a prize and the perpetual trophy. Fish are categorized as follows. Reef Fish: Halibut, Calico Bass, Sheep Head, and all other species of reef fish allowed to take by CA Law. Failure to comply with tournament rules will result in disqualification. fish’s point may not exceed 21 points (20 lbs. plus 1 point for fish). In the event of a tie, the participant with the largest fish (by weight) wins. You can sign up on this page with the registration below. We will able to accept all major credit cards for registration the day of the event and for raffle tickets. If you have any questions please email us at info@ocspearos.org and we will get right back to you. Location: Spear America Parking LotAll fish entries must be presented for judging by the 5:00pm deadline. All late entries will be disqualified. Pre-Registration in the 2017 OC Classic gets you one of these sweet shirts!